DALLAS – TACA – The Arts Community Alliance – announced last night that 48 North Texas arts organizations – representing theater, music, dance, youth performance – and for the first time, visual arts – will share in its 2019 Arts General Operating Grant distribution of $753,000, an increase over 2018’s distribution of $700,000. Grant amounts ranged from $50,000 to $5,000. 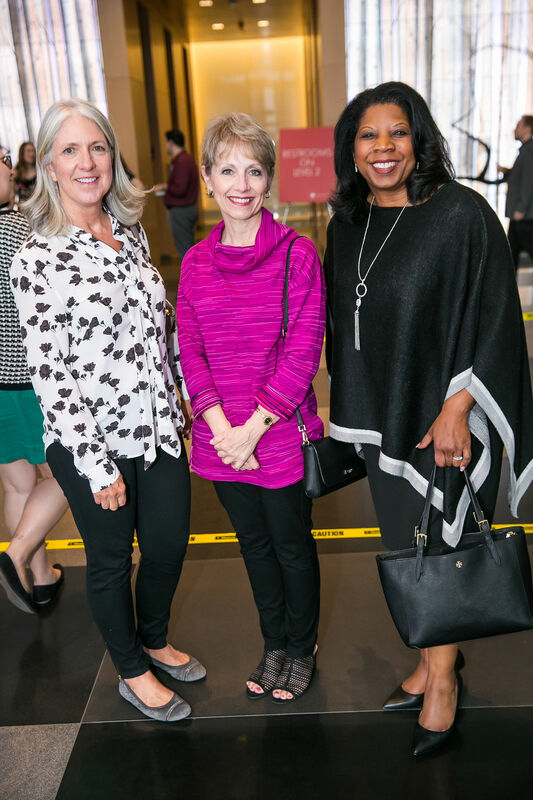 Representatives of each grant recipient, as well as local arts managers, patrons and volunteers attended the event in the lobby of One Arts Plaza. 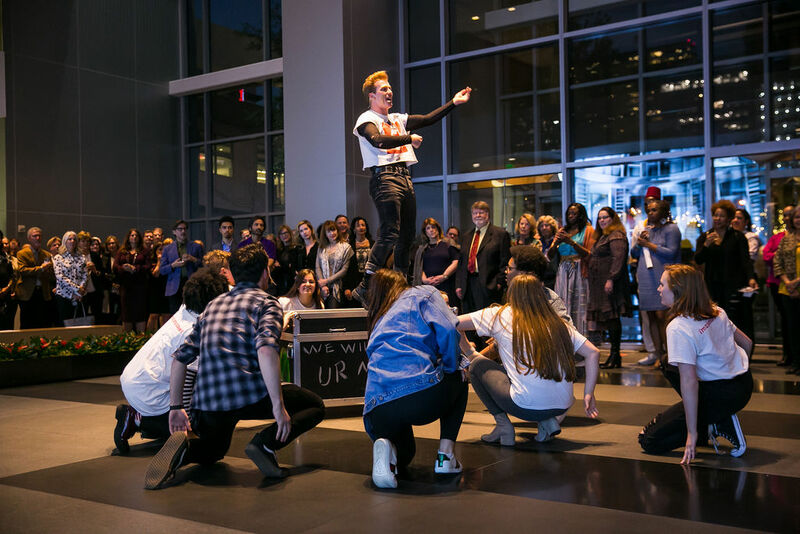 Guests enjoyed special performances from Junior Players’ production of Green Day’s “American Idiot” at the celebration sponsored by The Richards Group, One Arts Plaza, Platinum Parking, and Peticolas Brewing Company. Beginning in 2016, TACA instituted a deeper strategic granting process based on more detailed evaluative criteria. 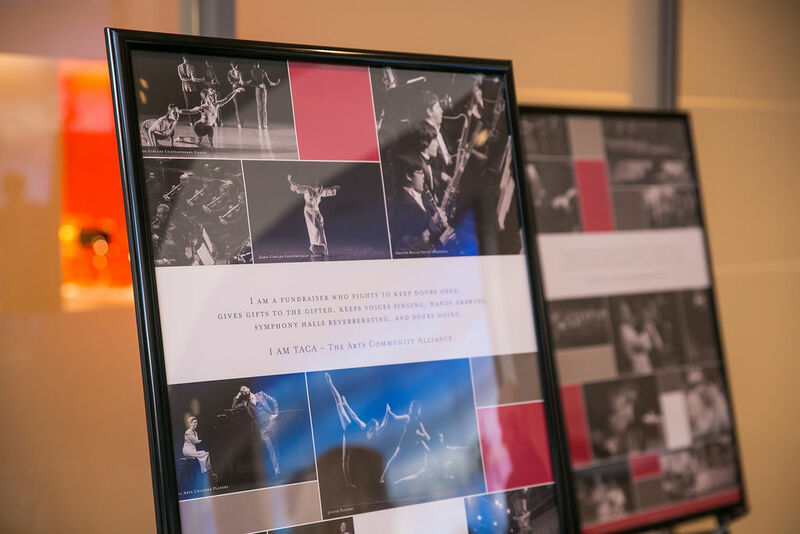 TACA (The Arts Community Alliance) supports excellence and impact in the arts through grant-making, capacity building, and thought leadership. TACA envisions an innovative, inclusive, sustainable cultural sector recognized for its essential contribution to a vibrant, prosperous community. 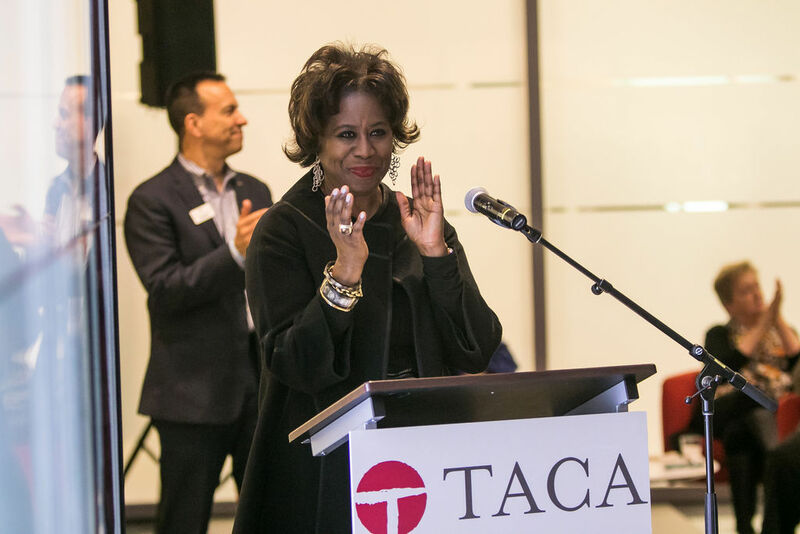 Since its founding in 1967, TACA has worked to establish North Texas’ cultural community as one of the strongest in the nation. TACA’s growing investment in the arts translates to new premieres and productions, impactful residencies and community initiatives, and more opportunities for artists and audiences to connect – all striving to make Dallas a dynamic city and a great place to live and work. For more information about TACA, call 214-520-3930 or visit taca-arts.org. Connect with TACA on Facebook at facebook.com/tacadallas, Twitter at @TACADallas or on Instagram at @TACADallas.